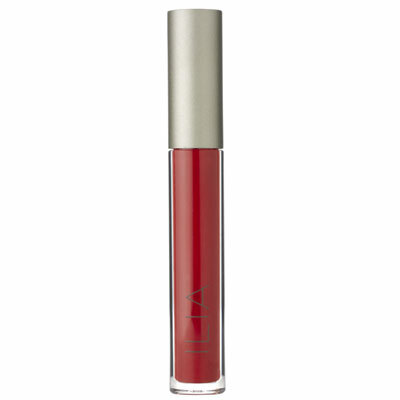 ILIA lip gloss hydrates and adds that beautiful sheer colour and shine to your lips. 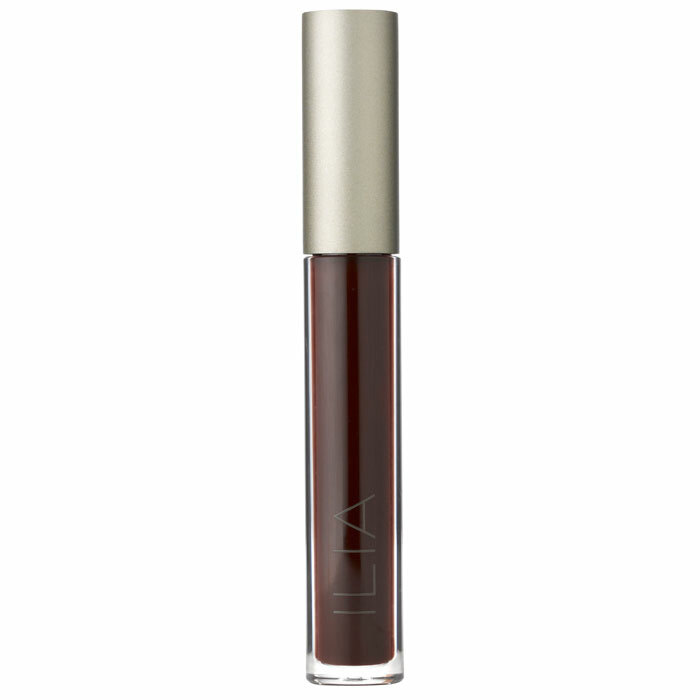 For extra punch and depth layer with your lipstick. "Stuffed with organic coconut oil, shea butter and vitamine E your lips don't just look great but feel super soft too."